This is the ultimate throwback! Enough of the hugot, guys. Move on na. 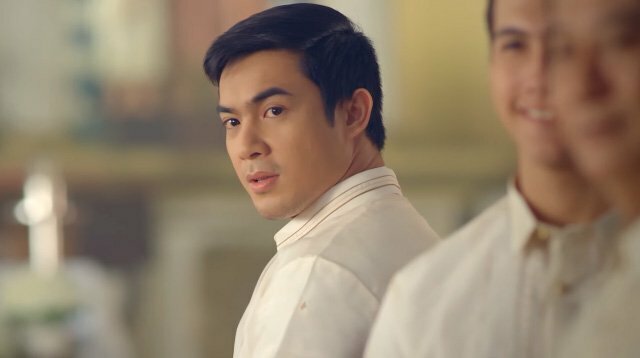 TL;DR: Kwentong Jollibee video "Vow" isn't romantic, it's toxic.Social media erupted yesterday and still hasn't recovered. Jollibee released three short videos specifically designed to tug at heartstrings, just in time for Valentine's Day. Titled "Vow," "Crush,"
PAK NA PAK NA PAK!